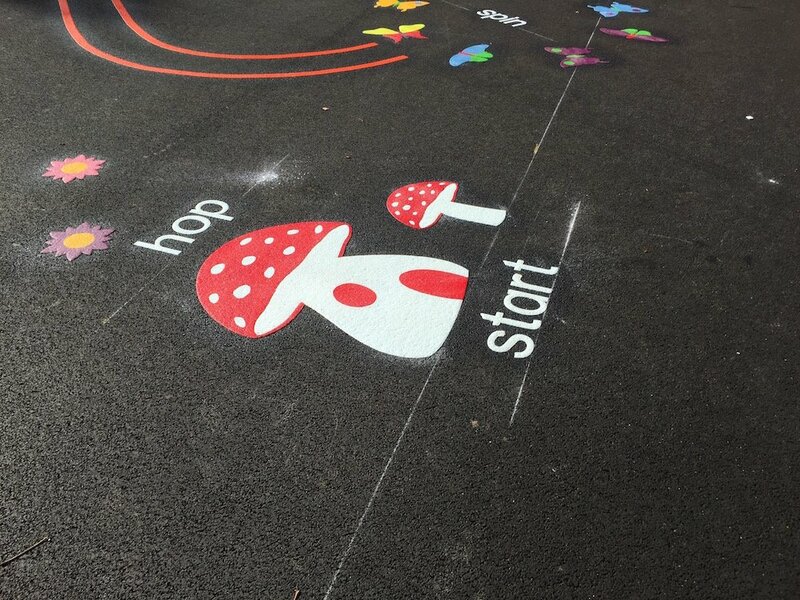 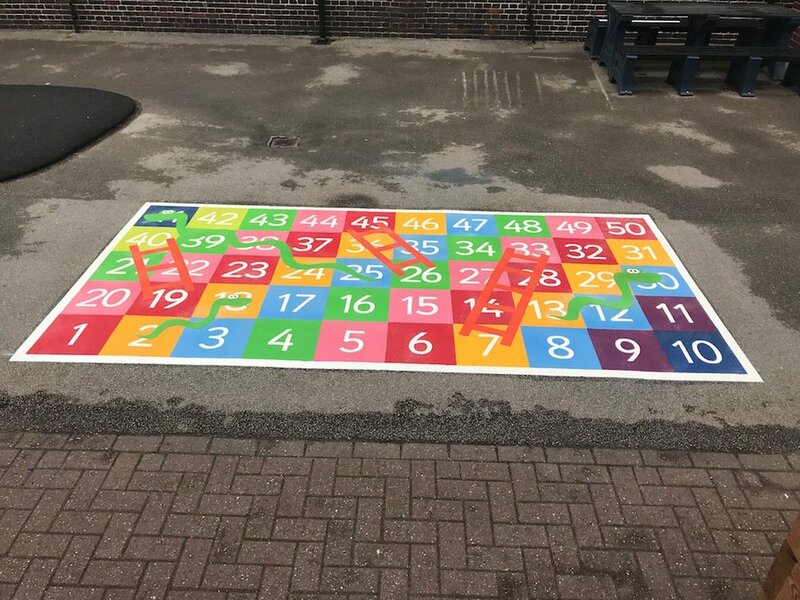 Check out this colourful new Cycle Track our team installed at an Edinburgh Primary School in a single day… not bad going considering we started and finished the day at our office in Gateshead, Newcastle! 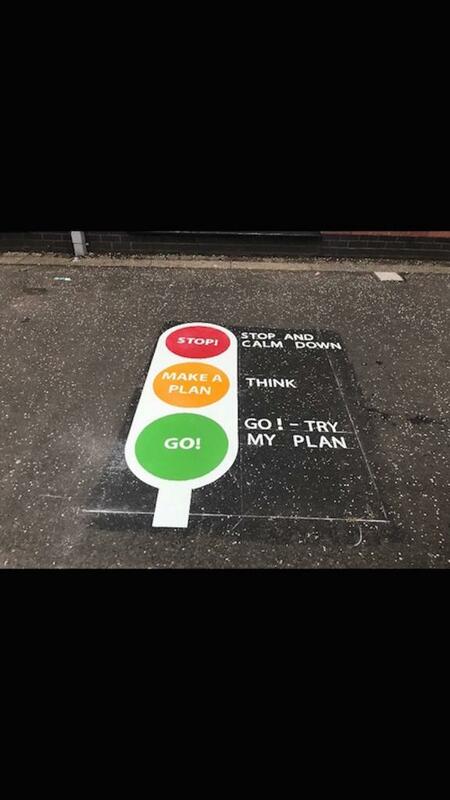 Our team were on the road early for the 240 mile round trip. 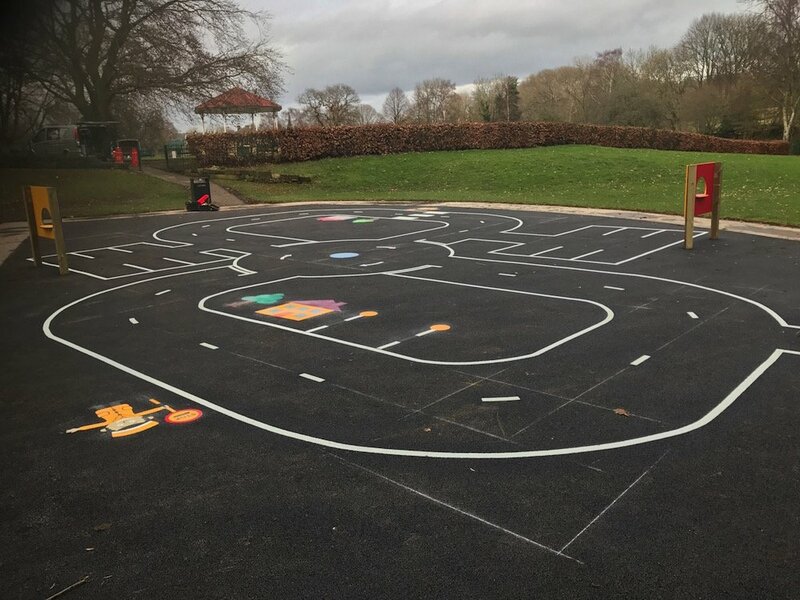 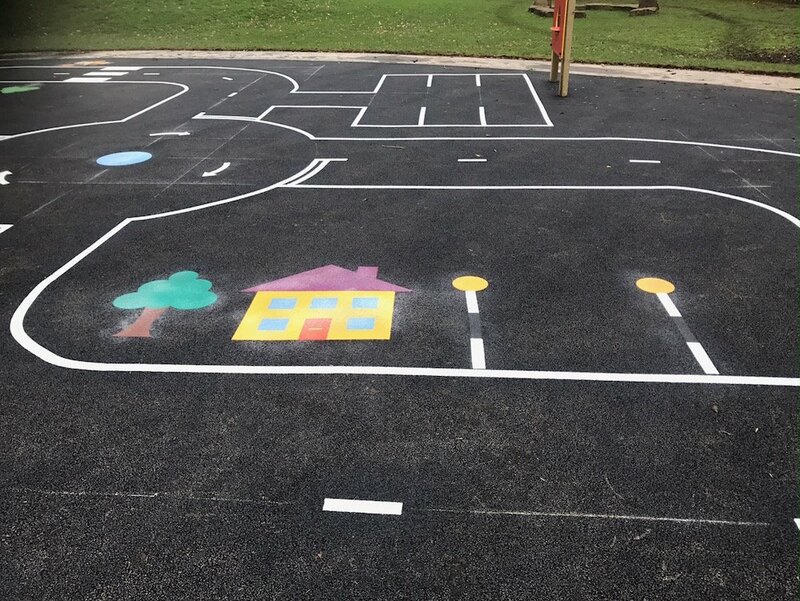 The long drive didn’t dull the team though, they got straight to work on arrival, chalking out the complex layout before adding the markings. 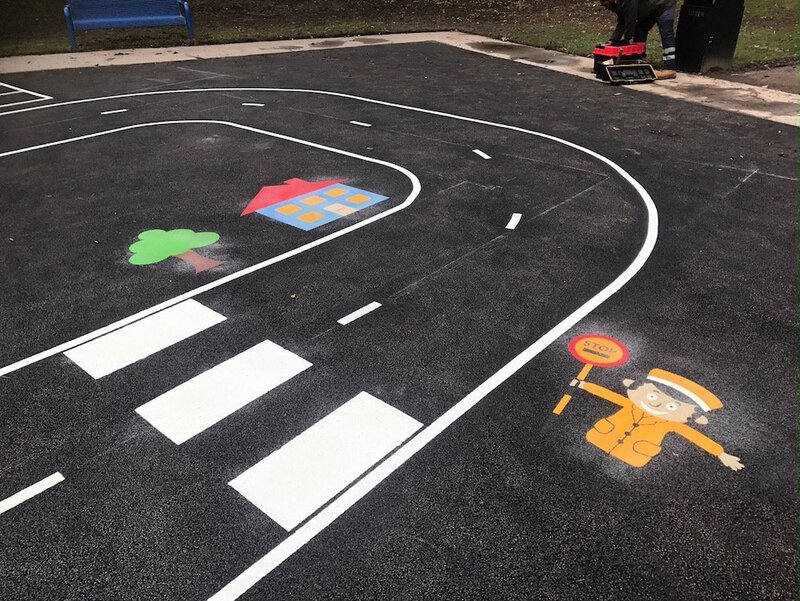 A Lollipop Man, House and Zebra Crossing added some colour and a road safety visuals to the track. 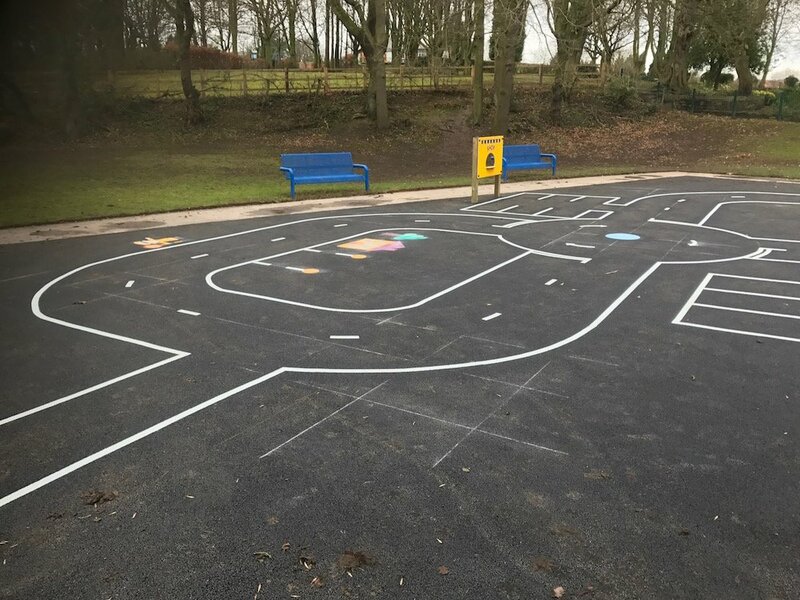 The end result looked great and the School’s Staff were absolutely thrilled with their vibrant new Cycle Track.